Day of Sailing on the Bay including Lunch and a $150 Gift Certificate to Lewnes Steakhouse! 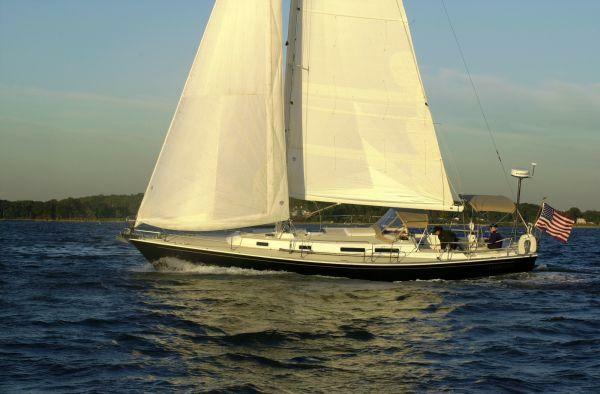 Enjoy a day on the bay, with you and 5 of your friends, aboard the “Laura J” conviently located at the Annapolis Yacht Club! Sailing anywhere from 3-8+ hours, you and the captain will figure out a time that works to take it out on the water! And as if that is not enough, you will can also enjoy dinner in Annapolis at Lewnes Steakhouse with your $150 Gift Certificate! !